On August 26, 2014 at approximately 11:00 PM, Kingsport Police Vice Detectives, with assistance from K.P.D. Patrol Officers, executed a search warrant at the residence of Jennifer N. Christian, located at 1310 Willow Street in Kingsport. This residence lies in close proximity to Borden Park. As a result of the search, approximately 50 individual Subutex pills, with an approximate street value of $2,000, were seized. Detectives uncovered evidence to substantiate that Ms. Christian was selling these pills, which she had obtained via her TennCare benefits. A quantity of marijuana and assorted unlawful drug paraphernalia were also located inside the residence. $170 in currency, believed to be profits from the illegal sale of narcotics, was seized pursuant to Tennessee Department of Safety guidelines. 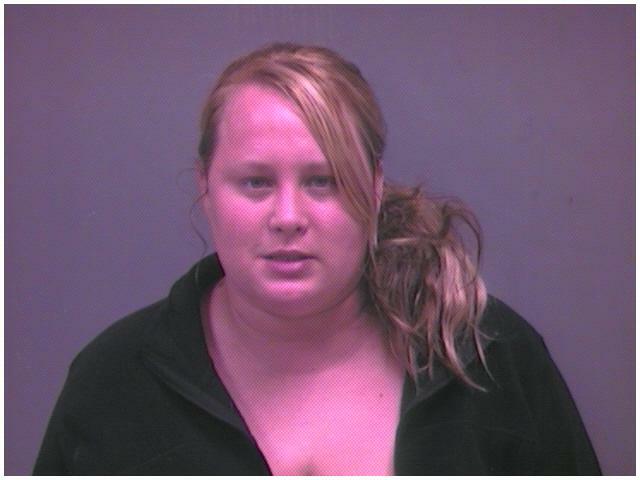 She was transported to the Kingsport City Jail where she will remain, pending arraignment. This investigation is ongoing. Due to the suspicion of TennCare fraud on the part of Ms. Christian, it will be conducted cooperatively with the Tennessee Bureau of Investigation.